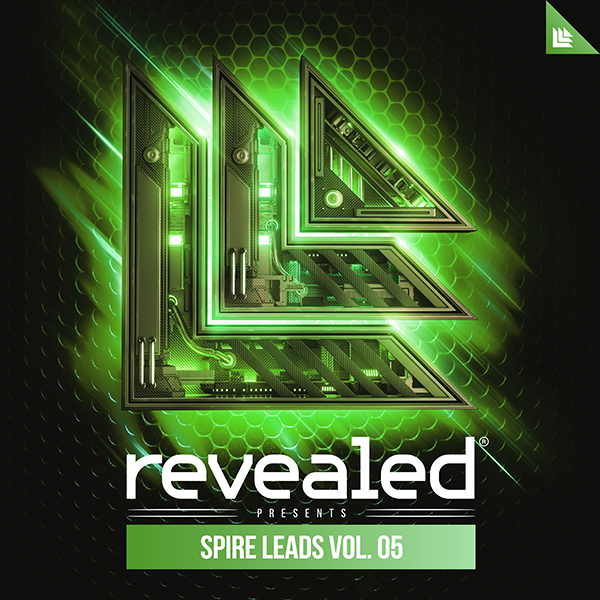 The Morgan Page Spire Soundset contains all of the tools you’d expect from an award-winning artist. You’ll find sounds from Morgan’s recent releases, including his latest album release “DC To Light”, as well as sounds from his upcoming productions. 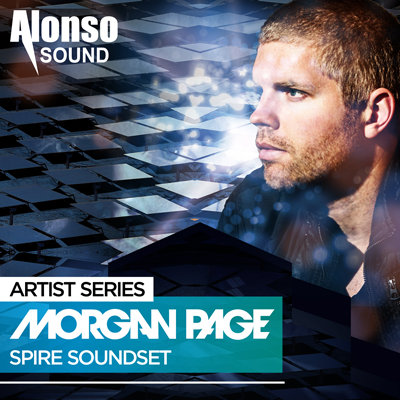 Get started with the Morgan Page Spire Soundset today and inspire your sound into the leading edge.